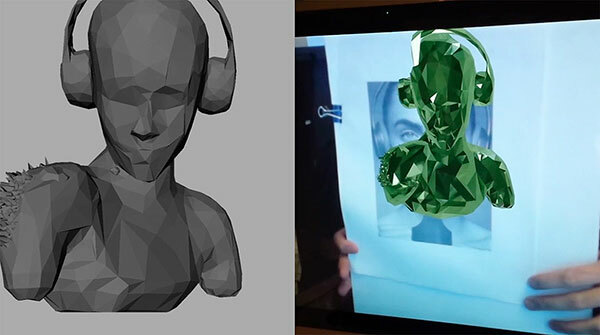 Finger Music was asked to create the sound design for a 3D interactive app, made in collaboration between Beats Audio and Garage Magazine. The idea was that the models would be living, breathing organisms consumed by the nature of their visuals. We started our treatment by giving each model her own sonic palette, based on her individual VFX and the Garage Magazine covers, which were inspired by the make-up work of Pat McGrath. Finger then collaborated with Grammy-winning producer, Alex Da Kid, who worked in his own original beats. 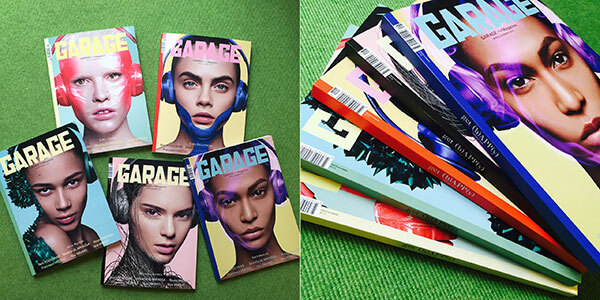 You can see the full videos and the models come to life inside of your mobile device now, using the free Garage Magazine app and a copy of issue Nº8. See more at the Mill blog here. Previous PostFinger Music featured in "J is for Jingles"